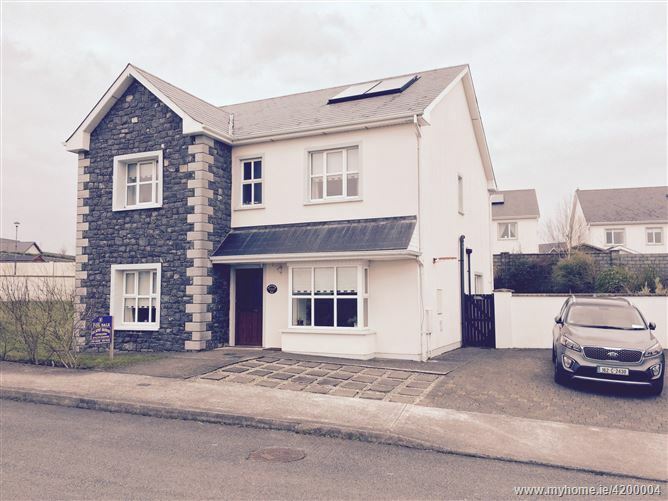 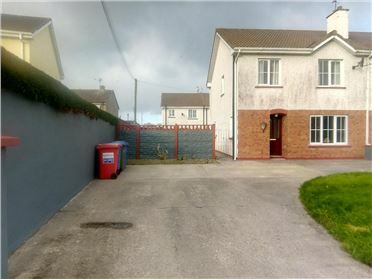 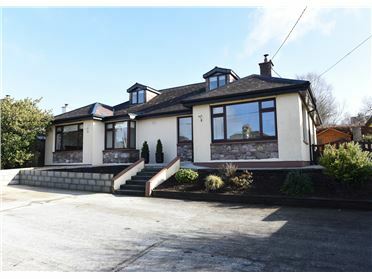 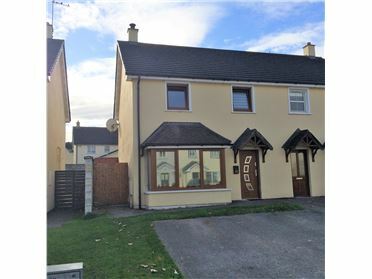 Five bedroom detached two storey house. 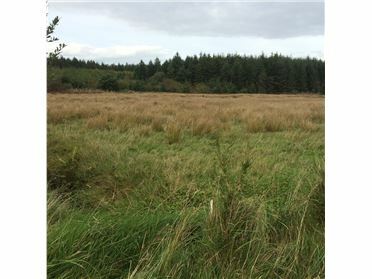 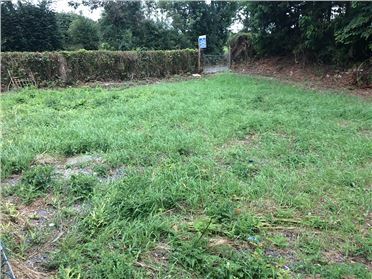 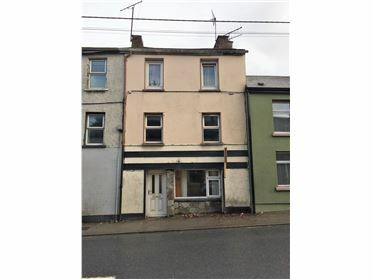 This property must be viewed to be appreciated. 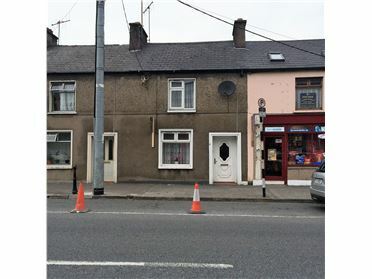 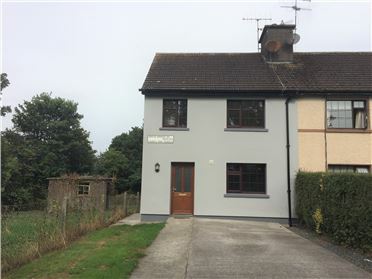 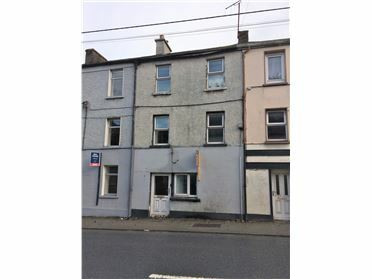 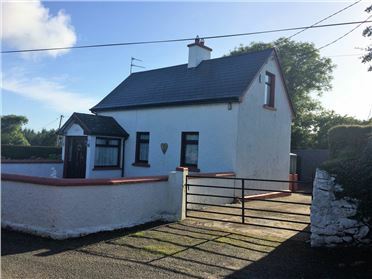 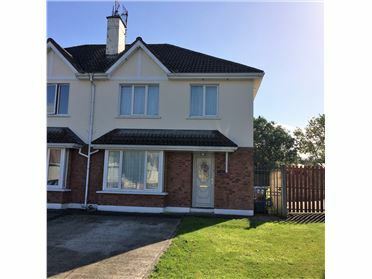 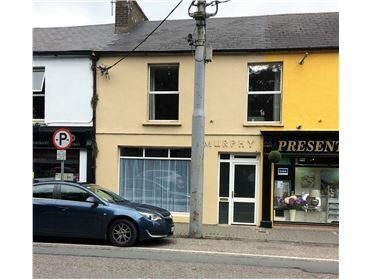 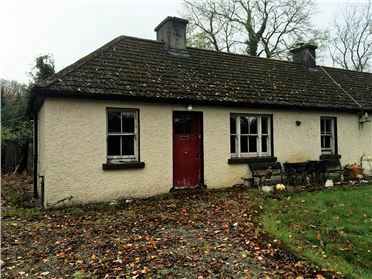 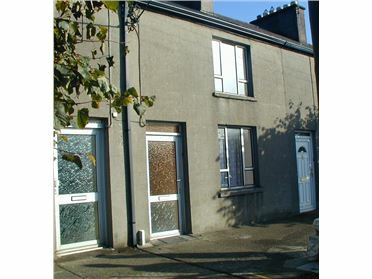 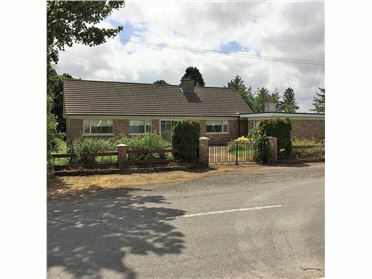 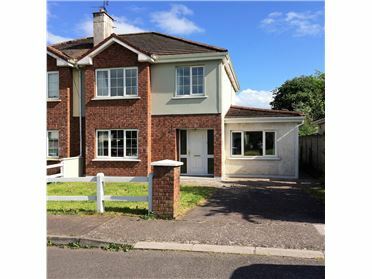 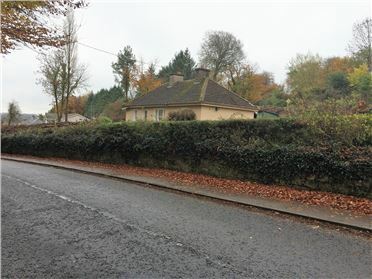 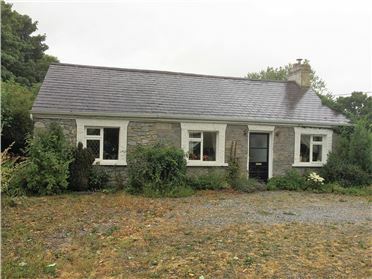 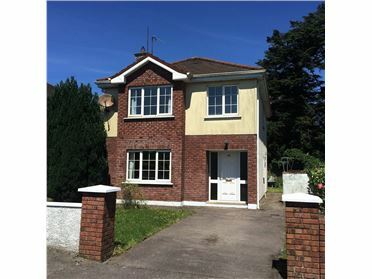 This property consists of entrance hall, livingroom, kitchen/diningroom, utility room, guest w.c. and bedroom downstairs. 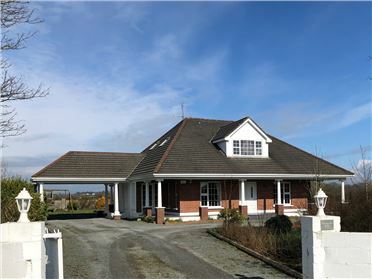 First floor comprises of four bedrooms - two en suite and bathroom.